More than 60-year-old Jewish deli Pastrami Queen is making its way to Times Square. 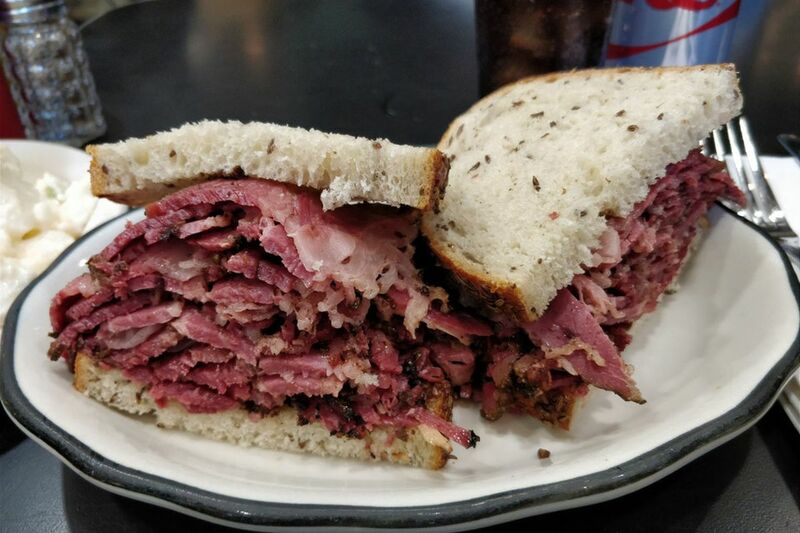 The popular Kosher deli known for a thick-cut, crumbly version of pastrami — and for being a go-to for the late Anthony Bourdain — will soon have an outpost at 230 West 49th St., between Broadway and Eighth Avenue. It’s the second location for the restaurant, which had a dramatic move to Upper East Side from its longtime Queens home in 1998; a name swap to Pastrami Queen from Pastrami King accompanied the relocation.